When it comes to building a business, there are plenty of ways to go about doing it. One is to build your business's presence online through digital and viral marketing methods. Another is to build its market dominance through the proliferation of your products. Of course, there is another way to build your business, and that is to, quite literally, build your business. When you're expanding or developing a business, then you might well find yourself with the need to do so in a physical sense. You might need a warehouse or manufacturing space, a new office, or any other physical space that your business might occupy. You can sometimes simply use existing spaces and move your business into them, but when it comes to things like large scale manufacturing, there's a chance that existing spaces simply aren't going to do the job. When that happens, then you might find yourself needing to create a space for your business from scratch. While this can be incredibly useful for your business, it's far from a simple process. So, with that in mind, here are few simple pieces of advice for any businesses that are looking to build a new space as they grow. The most important thing when you're looking to construct new spaces or locations for your business is that you're always operating within the legal limits of the law. 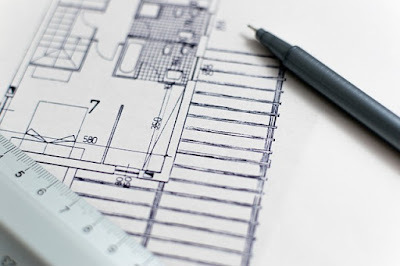 You need to be sure that you always have permission to conduct any adjustments to a building or construction of a new one, as well as making sure that you're always following construction and demolition standards. The worst thing that could possibly happen to your business is to move forward with an expansion or construction project, only to find that you're not legally entitled to do it. 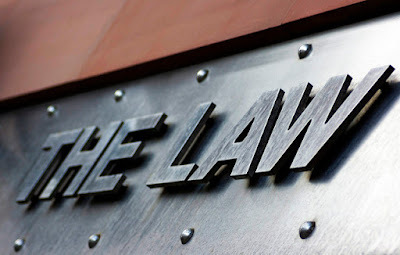 Not only will this halt the growth of your business, but can potentially get you into a lot of legal trouble as well. Another thing that you should never do is try to move forward without any kind of plan. Of course, no one is going to attempt to build a new space their business without any plan at all, but it's also important that you get as specific as possible with what your needs actually are. If you're building a warehouse, then you're going to need very different space and equipment needs than if you were building a retail store. Knowing what you're going to be using the space for is incredibly important to helping you know what the needs and limitations are for your project. Another benefit of planning is that it prevents you from falling into the trap of biting off more than you can chew. Having ambitions for the expansion of your business is important of course, otherwise what would be the point? But by doing a lot of careful planning, usually, with the help of a licensed architect and contractor, you'll be able to make sure that your reach never exceeds your grasp. The last thing you want is to find that you are left with a space that is too large or expensive to justify the needs of your business.